While no air conditioner is going to be completely whisper quiet when it is running, it also should not make excessive amounts of noise. Unfortunately, as system ages, it may begin to cause somewhat of a ruckus. This can become a problem for you, as well as for your neighbors. 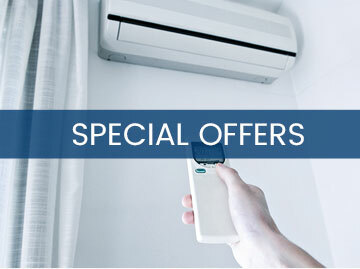 In fact, there are some residential areas that have noise ordinances in place that outline requirements regarding your air conditioner system and how much noise is permissible. The good news is, if your AC system is extremely loud, there are some steps you can take to reduce this noise. The first step is to seek regular maintenance for the system. An air conditioner that is well-maintained will hum smoothly, while units with issues may begin to rattle and operate extremely noisily. 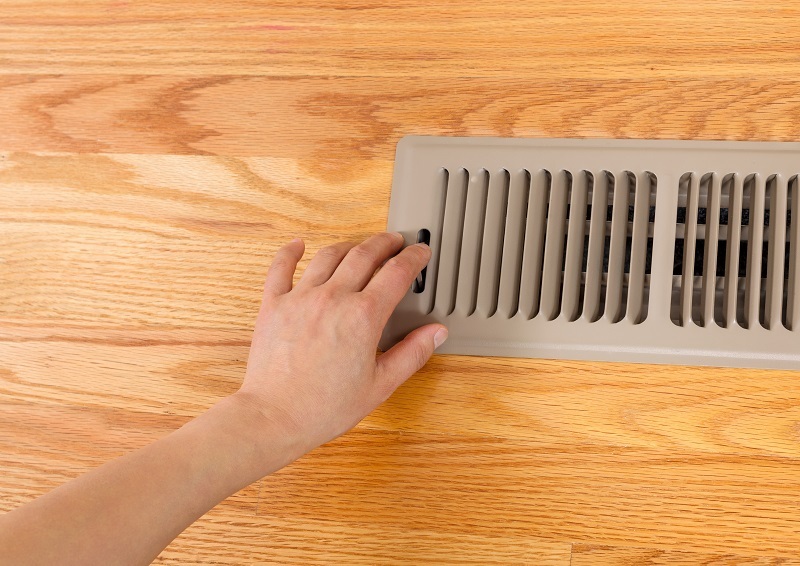 When it comes to air conditioner noise, the external unit is typically the culprit. The compressor is located inside this unit, which is the loudest part of the entire system. A number of modern, high end systems come with compressor blankets installed, which will dampen the sound during normal operation. 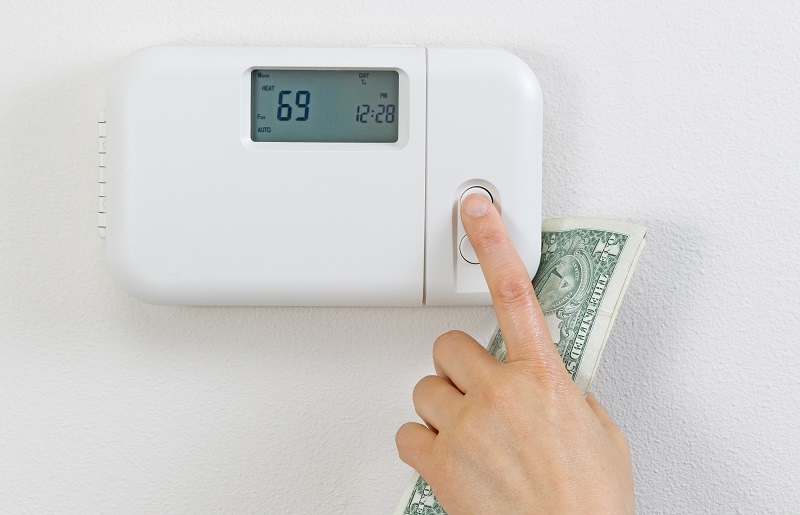 If your system does not have this installed, then you may be able to get similar blankets from your AC repair technical that work with the unit. These may be able to help reduce the noise the unit makes. If the coils are dirty, the air conditioner may begin to strain. This is because when the coils are dirty it prevents the system from being able to release heat during the refrigeration cycle. With regular maintenance, you can avoid this problem. 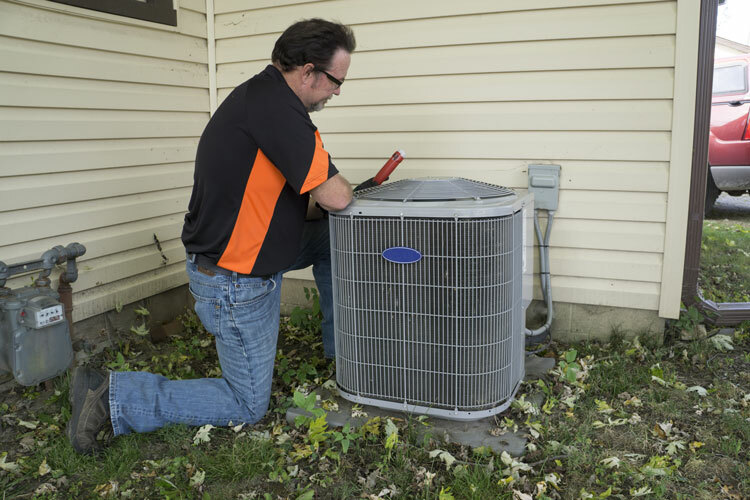 When a technician comes out to tune-up your system, they will also clean the condenser coils. If the system is really noisy and none of these services help, then it may be time to replace the unit, especially if it is more than 10 years old. Inside of your home, the blower may begin to make noise if it becomes unbalanced. The motor is made up of a number of moving parts, all of which need to be lubricated during regular inspections. 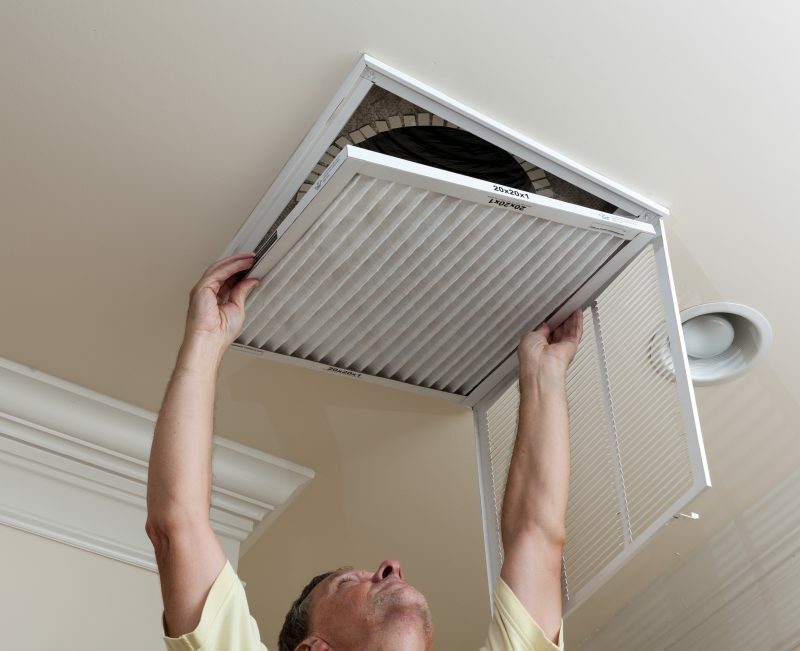 If your air conditioner is not maintained properly, then it may rattle or being to make other sounds because of components that have become loose. You may also begin to hear ratting sounds from the intake covers or registers. 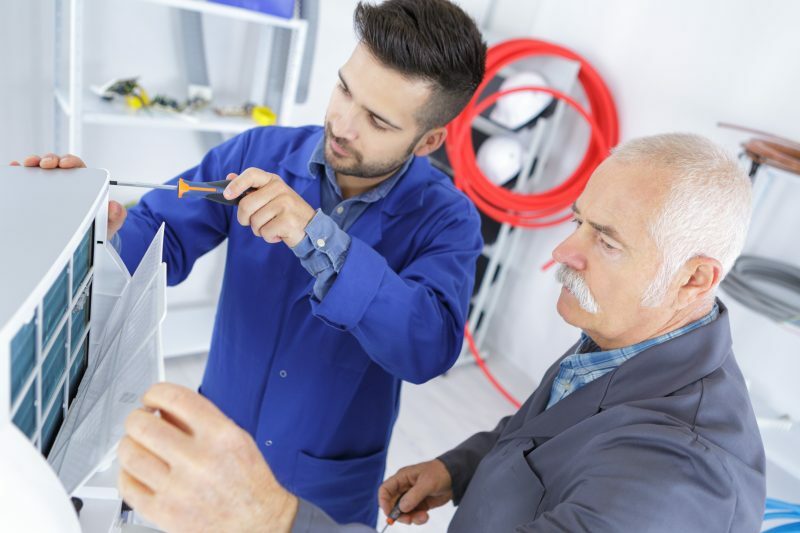 You should make sure these are tight against the wall and, if necessary, replace the rubber gaskets if there are small gaps in between the wall and metal. One of the best ways to avoid excessive noise coming from your air conditioner is to schedule regular maintenance from professionals. Also, make sure you replace your old unit with a new one when the time comes.